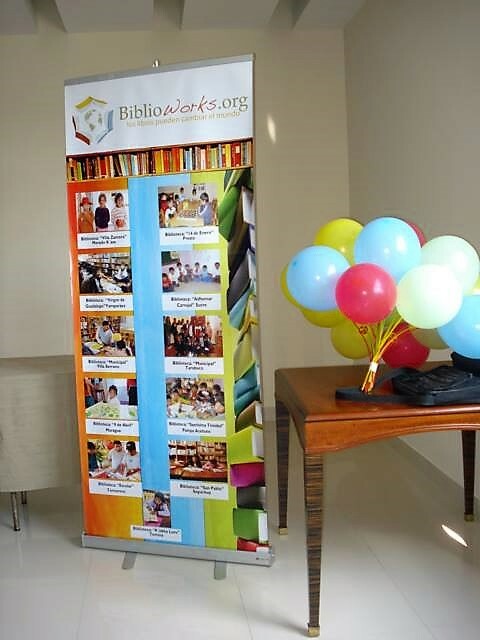 We are equipping a library in Presto, Bolivia and 4 area schools. The principal idea of the project is to implement a community library in the community of Presto that with a variety of books, library furniture, and computers that will enrich the education of all the children, young adults, and adults from the surrounding communities. Computers and additional books will also be placed in four communities from the neighboring Municipality of Tarabuco.